To mark the launch of our 2018 Winter design, titled ‘The Red Master’s Route, we commissioned a collection of images to celebrate the delicacy and elegance of the hand painted craft we nurture. 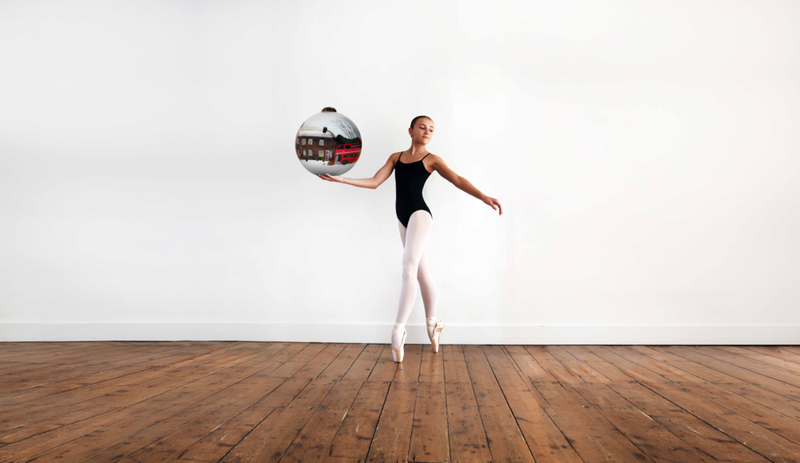 In response to this brief, the images depict a ballerina playing with scale and form; in doing so, simplistically reflecting the craft of inside painting. Arabesque. A balance of patience, a steady hand and interpretation. While practice and concentration makes for treasured art; artistry, creativity and expression must equally be relaxed to reveal its true purpose.